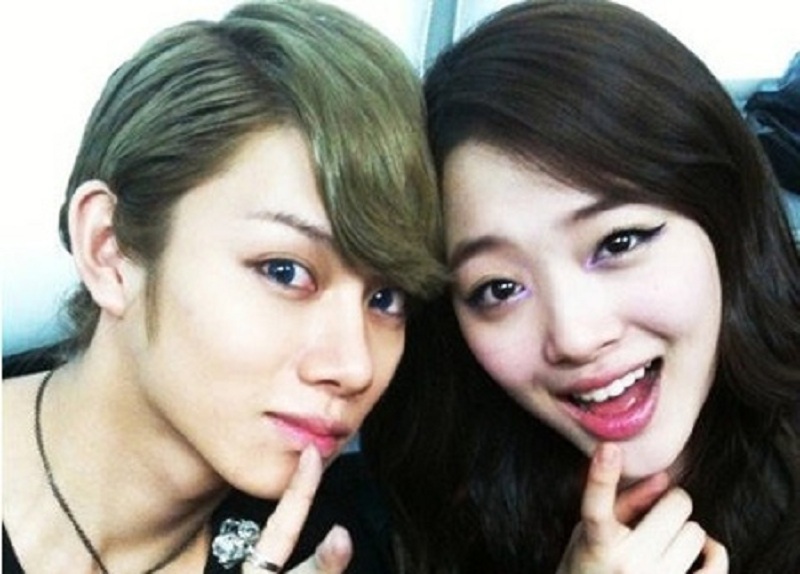 On October 3, Super Junior‘s Kim Heechul revealed that Sulli texted him on the day her scandal with Dynamic Duo‘s Choiza hit the news. On the October 3 episode of JTBC’s “War of Words,” the cast members talked about one of the hottest topics of the entertainment industry to date: dating scandals. Even before the discussion began, Kim Heechul joked, “I can’t do this,” since the others kept inquiring about Sulli. Heechul knew that if Sulli told him more details, he wouldn’t be able to talk about it on broadcast, which would make him in a position to lie to viewers.